This Hungarian grind/crust ensemble are quite experienced and with countless recordings and tours (not only) across Europe. They played quite a lot in Czech too. Though it does not seem like these guys have been around for 2 decades you can feel they know what they are doing. 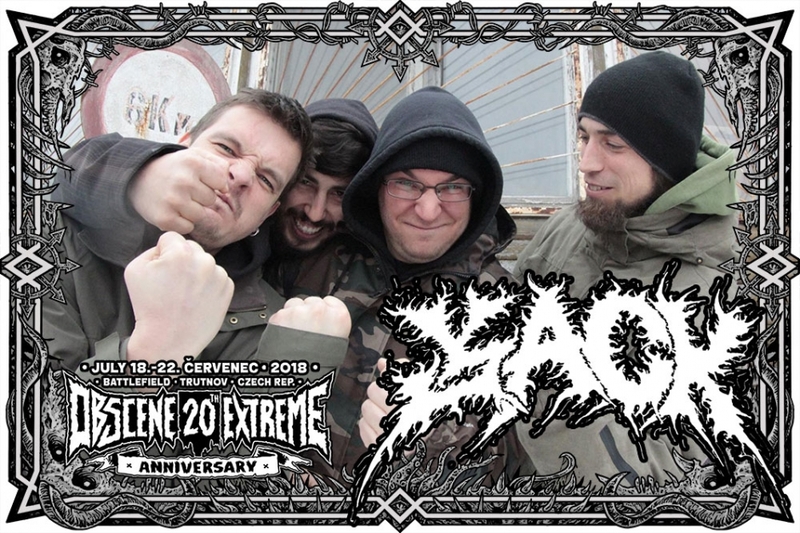 Also their latest album named "Neurozis" from 2016 has received a positive feedback which is why it is more than clear that this unstoppable machine has received a second invitation to the Obscene Extreme Festival in 2018! Ladies and gentlemen - JACK!! !